There is a full slate of action in junior rugby across a number of competitions this weekend, with the main attraction the semi-final stages of the Connacht Junior Cup. Junior 1A league leaders Ballina will travel to second placed Connemara on Sunday in what promises to be a keenly contested affair for a spot in the final of the big cup competition in the province. When the sides met in the league a month ago the north Mayo men ran out six point winners on a score of 16-10 after a tough, gruelling, encounter that saw Ballina move to poll position in the league standings. 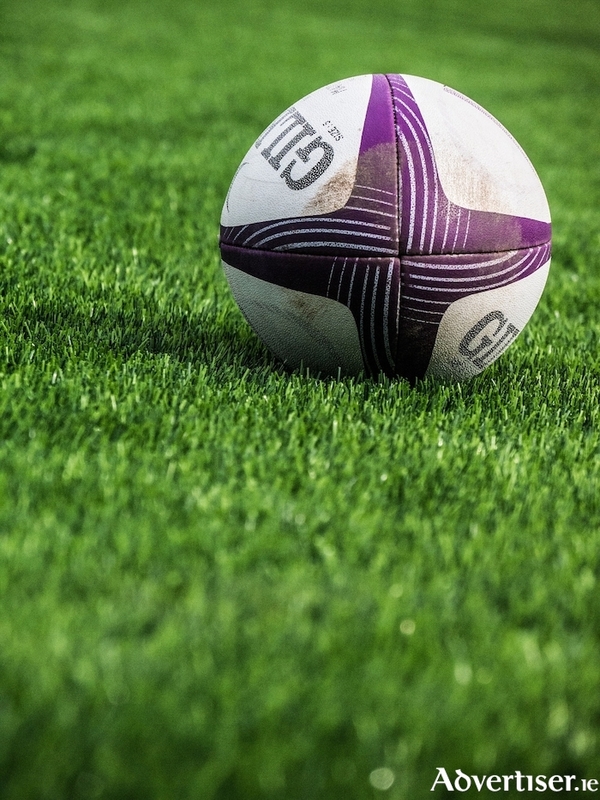 Since then Ballina have followed that win up with a 54-12 win on the road against Buccaneers to keep their noses out in front, while Connemara saw off the challenge of Westport 24-5 at home. The other semi-final sees Sligo host lower level opposition when Junior 1B side Creggs come calling to the home of Yeats. The aforementioned Bulls from Westport will be in Conancht Junior Plate action this Sunday when they host Loughrea in the semi-final of the competition in Carrowholly. Westport hammered Corrib 54-8 in the quarter-final, having being dumped out of the Junior Cup by Tuam at the last 16 stage. If Westport manage to see off their opponents who are playing their league rugby two divisions below them, they will meet fellow top division dwellers Monivea in the final. The teams have already met twice this year with the Bulls winning both games, 17-15 on the road in the autumn, and picking up a 15-6 win at home three weeks ago. Also in cup action this weekend are Claremorris, with the Colts hosting Sligo in round one of the Ard na Cregg Cup in south Mayo. The league action for Mayo sides is concentrated in Junior 1B league, with both Ballinrobe and Castlebar on the road this weekend. Ballinrobe will be getting the action under way this evening, Friday, when they take on Corinthians under the lights at 8pm in Corinthian Park. The Galway side sit five points and two places ahead of the south Mayo men in the table and when they met previously this season Ballinrobe ran out 23-7 winners at home. Promotion chasing Castlebar will be looking to keep up the pressure on league leaders Creggs when they travel to north Galway on Sunday afternoon to take on Tuam. Castlebar were 14-7 winners when the sides met in October in the reverse fixture and another win like that will do nicely for them, but a bonus point victory would be even better for their promotion drive.